July – the ideal time to pick-out a vacation destination – is upon us. So on your mark, get set, and go to places that bring to you a pleasure treasure. 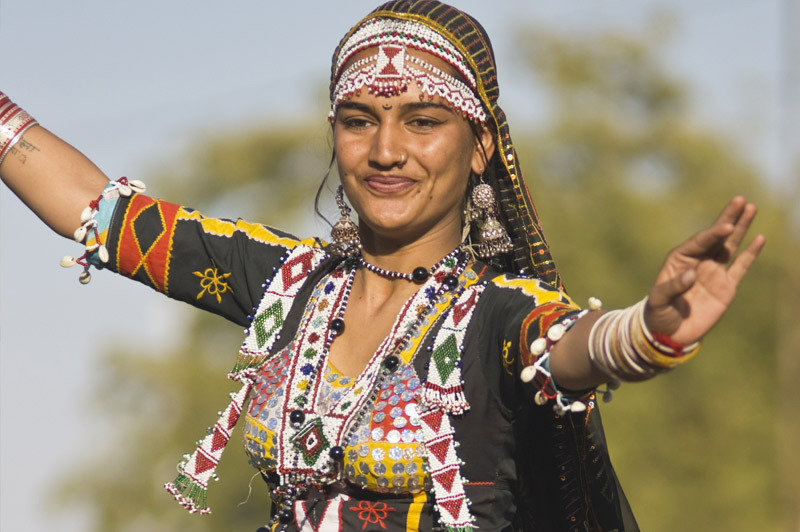 Indulge in festivities with locals, get insight of their culture, participate in a parade, dance to the beats of tuneful music, or just enjoy the fanciful world. And for this, check out this list of festivals and best places to visit in july that you can plan on going this month. 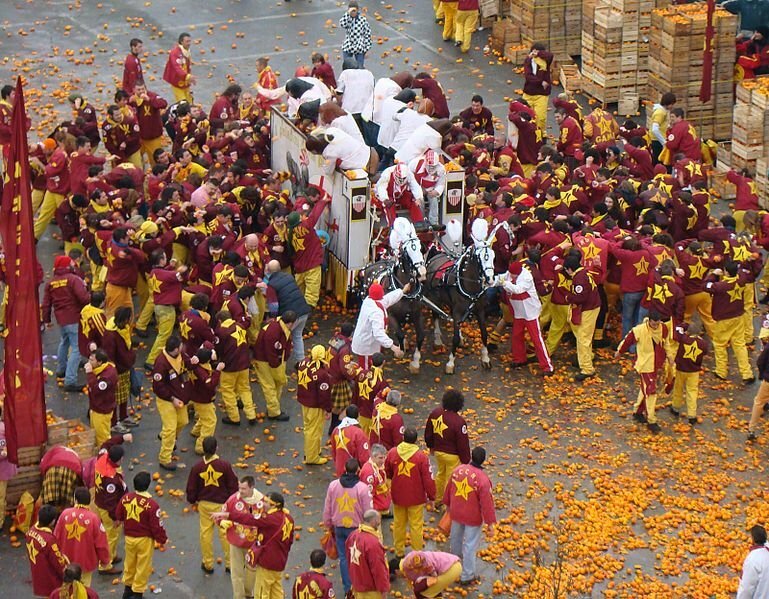 Enjoy the Fiesta de San Fermin and the Fiesta de Santa Marta de Ribarteme in Spain and feel the fervor. Also known as Encierro, the Fiesta de San Fermin is held from July 6th to July 14th in the city of Pamplona. 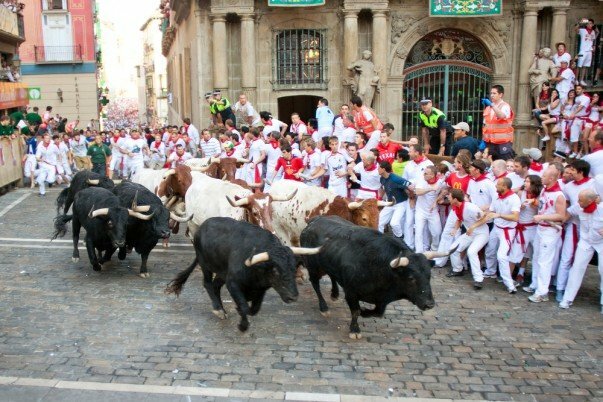 Most famous for the ‘Running of the Bulls,’ this festival is where adrenalin junkies from all over Spain and the world come to test their mettle by running in front of some of the largest and meanest bulls in all of Spain. The run is just about half a mile long, but there is a lot of risk of being run down, gored or trampled. 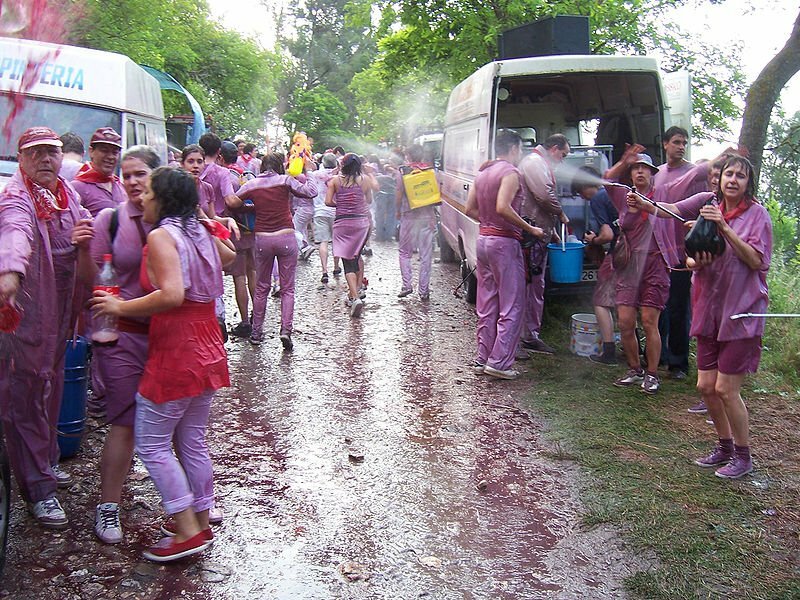 The run is from the corral to the bullfighting arena and begins with a launch of a rocket called the chupinazo and then, all hell breaks loose. If you are planning to take part in the event, make sure that you are physically fit and mentally prepared. The Fiesta de Santa Marta de Ribarteme or the Festival of the Near-Death Experience is on the complete opposite end of the spectrum. While the Running of the Bulls is all about the adrenalin rush, this is about being grateful to be alive. On July 29th in Pontevedra, people who claim to have had a near-death experience lie down in coffins and are carried to the Santa Marta de Ribarteme Church, dedicated to Mary Magdalene’s sister. There, a mass is held at noon with the near-dead still lying in their coffins, just peering out. What call to attention are the gypsy music, fireworks, and a brass band that accompany the procession till the church. The beautiful country of Austria is usually one of the top tourist destinations in summer. 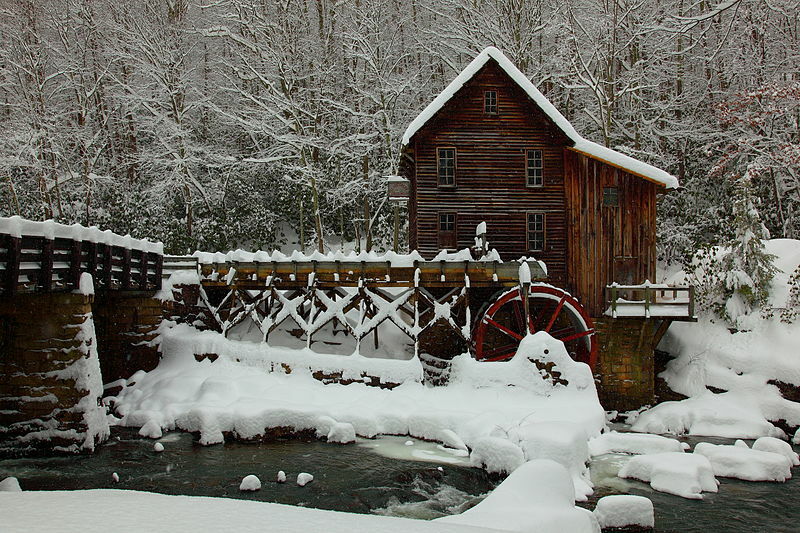 There are a plethora of things that you can see and do here. In fact, you can visit it anytime of the year and walk away happy. 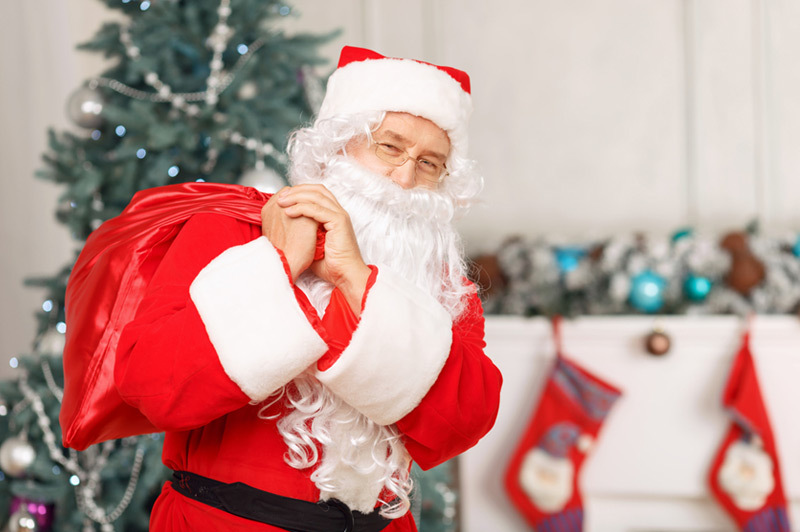 However, what’s special in visiting Austria in July is that it celebrates a bunch of festivals – the Salzburg, the World Body Painting, and the Pflasterspektakel. 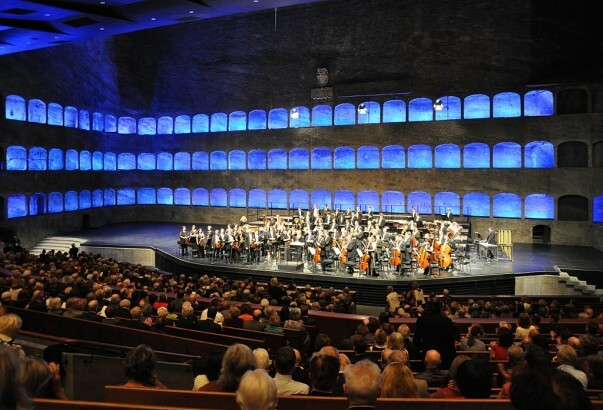 The Salzburg Festival is a long music and drama festival that starts from July 21th and goes on till August 30th in the birthplace of Mozart ­– Salzburg, which is a culturally rich city. If you have any interest in opera, drama, and concerts, then a trip here is a must. The beautiful Baroque architecture of the city perfectly compliments the musical and theatrical performances that enliven the fairytale streets with dramatic action, classic plays, and ethereal sounds of Mozart. 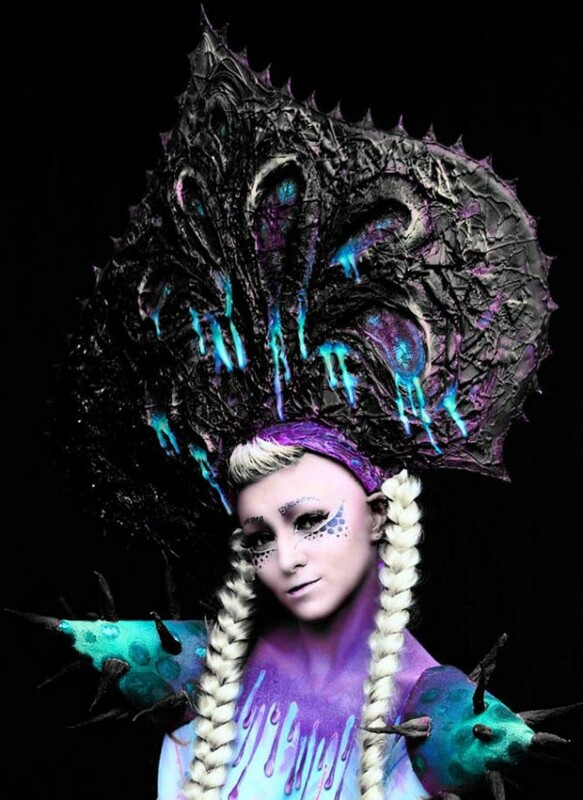 The World Body Painting Festival is held from July 28th to July 30th in Portschach. As the name suggests, the festival is all about using the human body as a canvas in the most creative ways possible. Artist from nearly 40 nations compete to create some of the most mind-blowing and out-of-this-world art that leaves even the connoisseurs speechless. 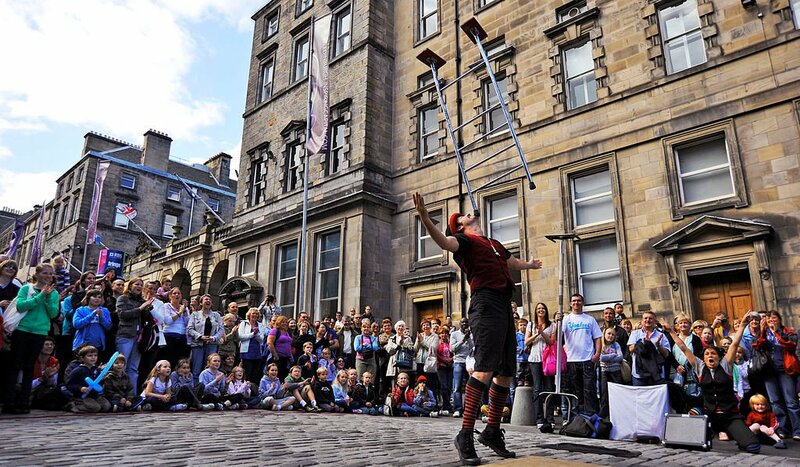 Scheduled to take place from July 20th to July 22th, the Pflasterspektakel is a gathering of street talent. 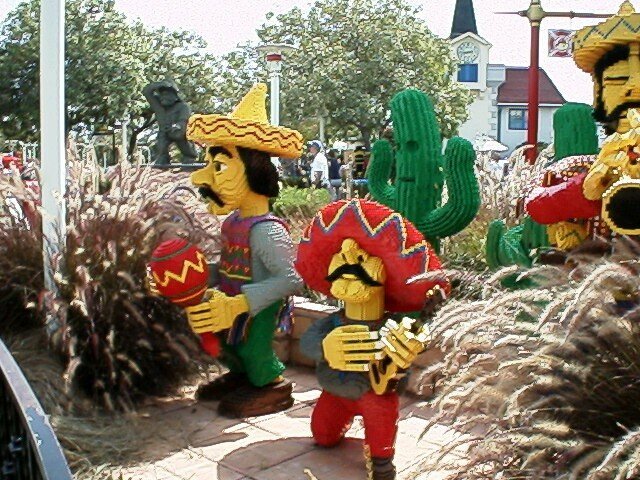 Here, you will be able to see music performances, dances, acrobatics, and more. The artists aren’t paid for their performances, so if you attend, do remember to reward your favorite acts yourself. France is definitely one of the top tourist hotspots in the world with its scrumptious cuisine, majestic monuments, and lovely landscapes. However, the month of July has special significance for the French as they celebrate Bastille Day and the Festival of the Giants. Every year on the 14th of July, France celebrates Bastille Day, the most important day in the history of the country ­ – the beginning of the French Revolution with the Storming of the Bastille on July 14, 1789. While the event is celebrated everywhere in the country, it is best enjoyed at its capital city, Paris. Formally known as La Fête Nationale, the event sees the oldest military parade in the country as well as some awesome aerobatics by the French Air Force. 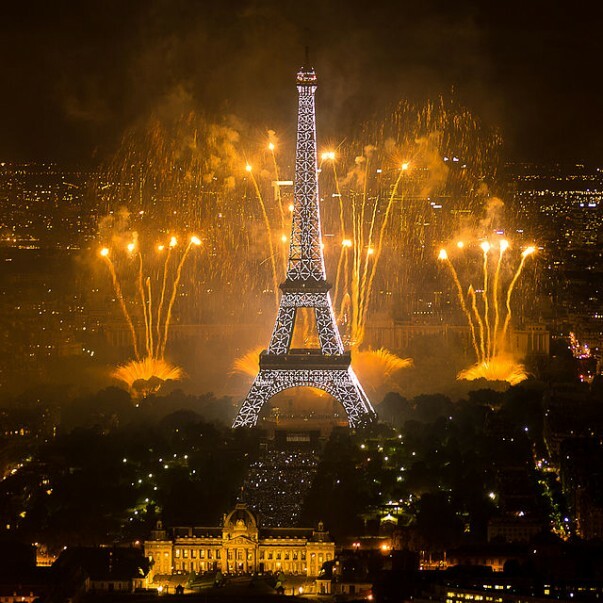 To cap off the celebration, a spectacular fireworks show is held at the Eiffel Tower. The Festival of the Giants is celebrated from July 1 to July 17 in Douai. 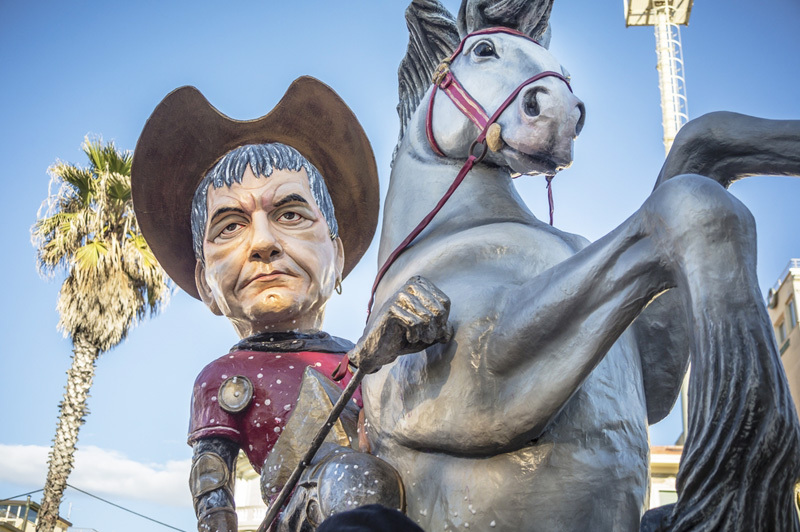 During the festival, huge effigies that represent the Gayant family are made and paraded all though the town. 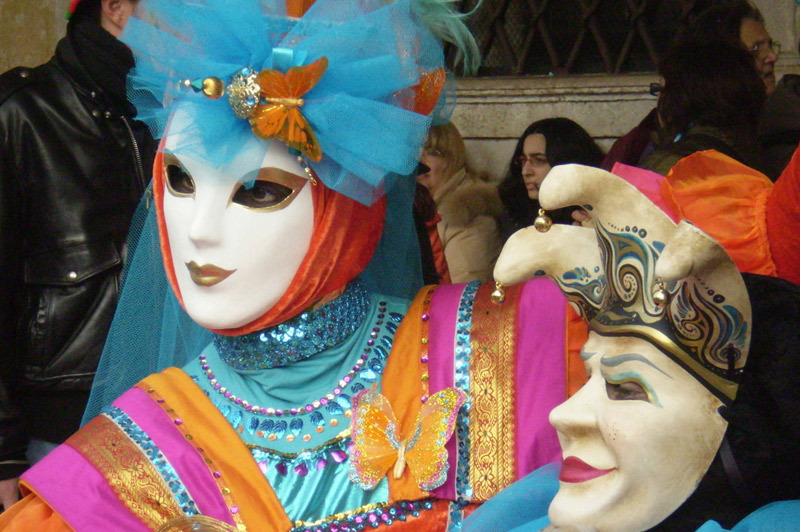 The celebration is full of music, dance, and food, making this a feast for all the senses. Canada is blessed with some amazing geological features that may take your breath away. 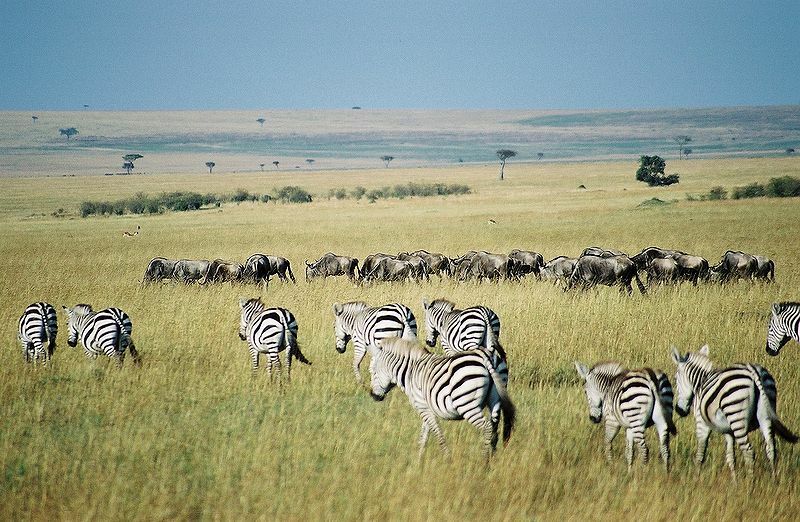 However, the month of July is the best time to visit the country as the weather is perfect for outdoor activities. 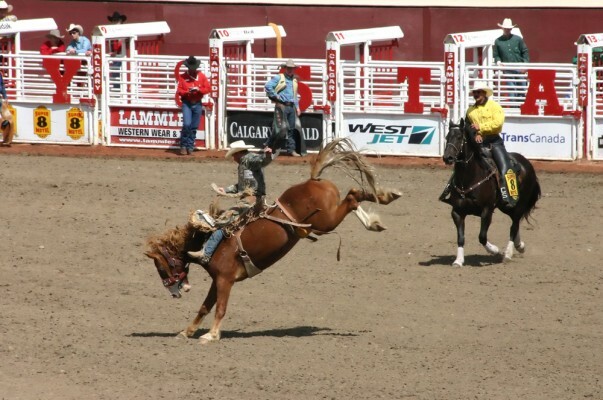 One of the must-see events in Canada during this time is the Calgary Stampede. South Korea is already very popular amongst tourists for its splendid landscapes, amazing culture, glorious history, and its tech-savvy present. However, South Korea has a very dirty secret – the Boryeong Mud Festival. As the name suggests, the festival is held in the town of Boryeong from July 22. The festival was started as a means to promote the mineral-rich mud found in the area, but it didn’t take long for it to turn into a crazy extravaganza! Thousands of people descend on the town to indulge in a plethora of ‘muddy’ activities. From mud pools to mud slides to mud wrestling, it has got all. Those looking for a little more relaxing experience can go for mud facials, body painting, soap making, pottery classes, and more. It is a must for those who are still young at heart.